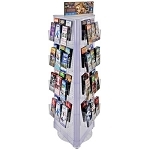 Turn a bigger profit in your retail store with this Interlocking Pegboard Display. 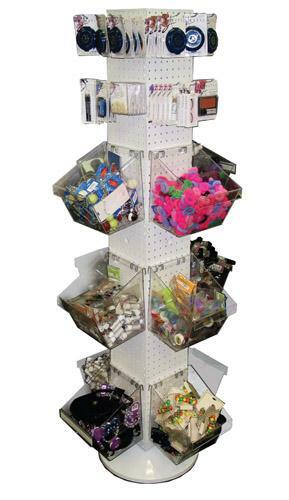 Four-sided pegboards offer a better way to organize small products in your store. 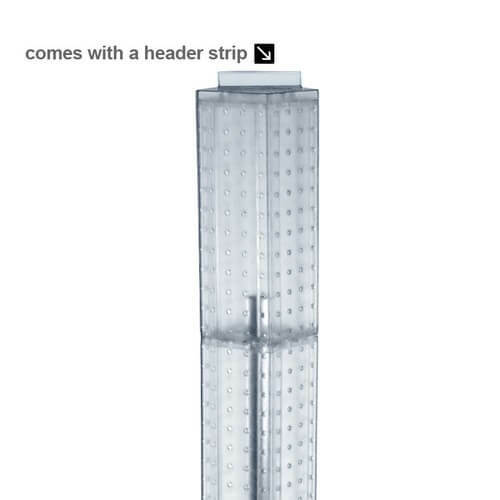 Order hooks and start filling it up with jewelry, hardware, trinkets, toys, candy, and more. 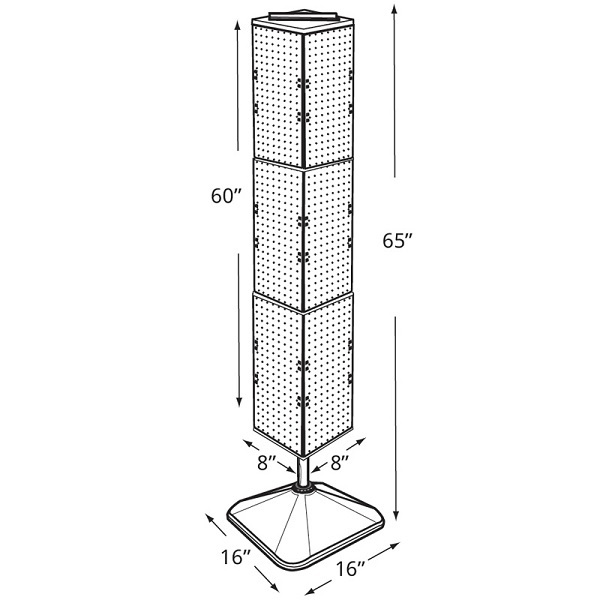 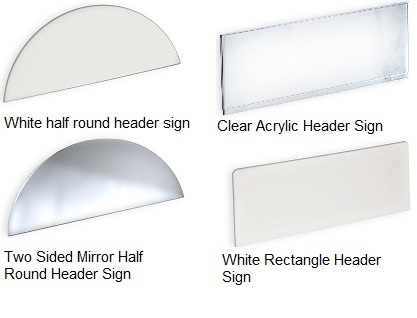 A sign clip is included to make drawing attention to the retail display a very easy task. 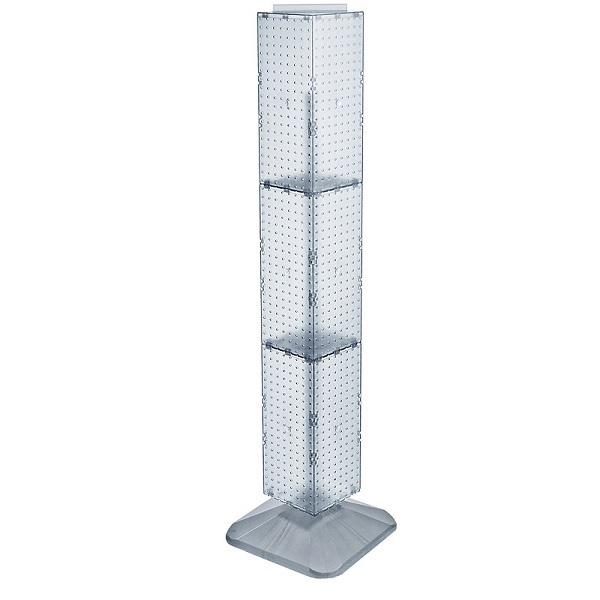 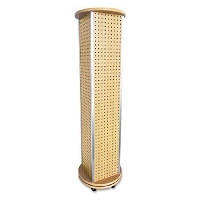 This pegboard display unit is available in many colors to compliment the design of your store. 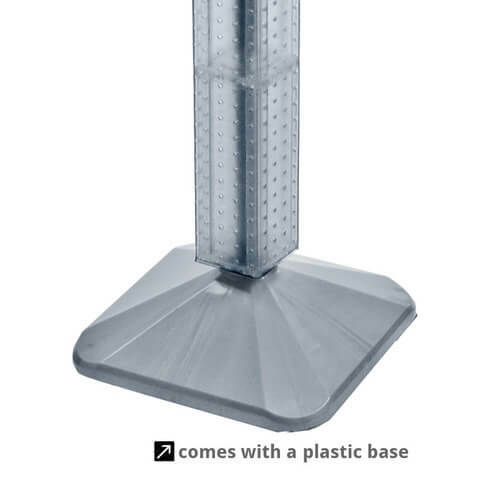 Order yours today while supplies last!